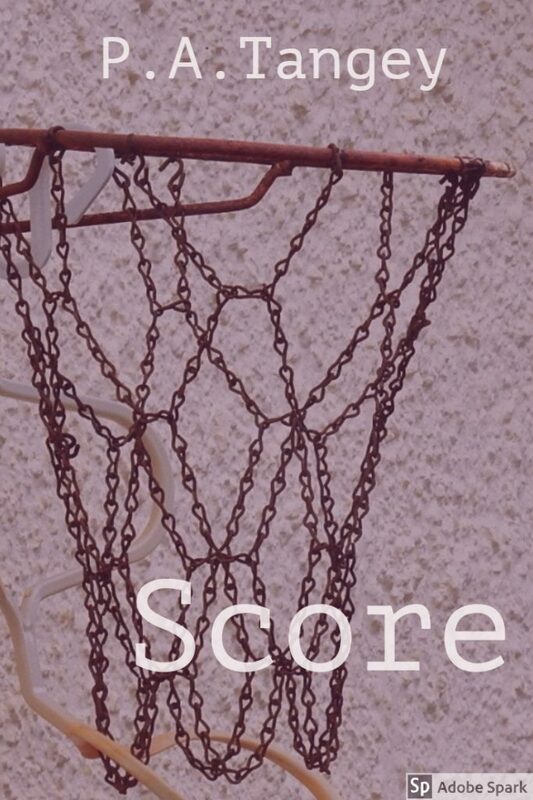 There are a number of middle-grade books about netball including the Netball Gems series and Sporty Kids: Netball! 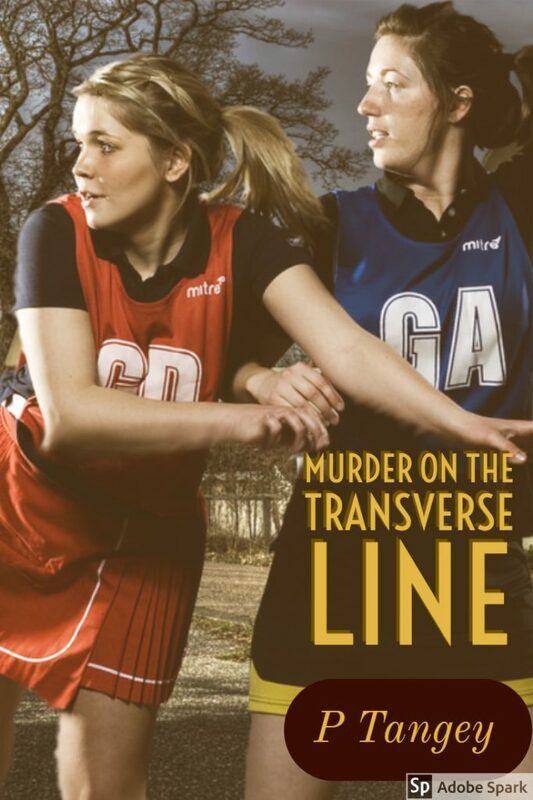 A Goal Attack with an ankle injury begins to investigate crime after a member of the opposition is found dead in the netball balls bag. Freya isn’t married and starts a mixed-netball team with her long-term boyfriend. Freya thinks she loves him, but he plays Goal Attack and insists on taking free passes in the Centre third. Is he really a keeper after all? A middle-aged man cheats on his wife with her entire netball team and thinks about dead leaves and rust. A city lawyer returns to the country town of Balanganan after her parents die. She tries to run the family citrus farm, which is very difficult actually. 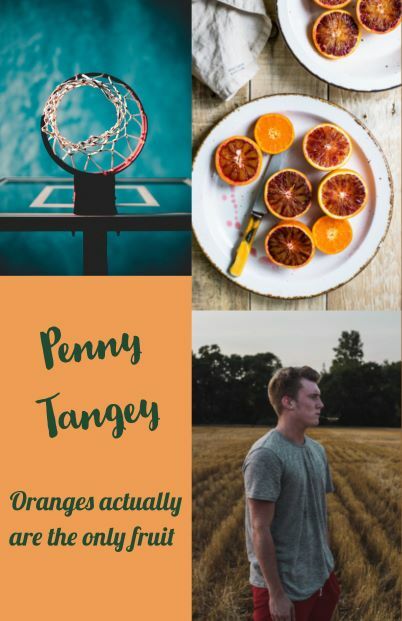 She joins a netball team to unwind, but do they really want her ball skills or just her free oranges? 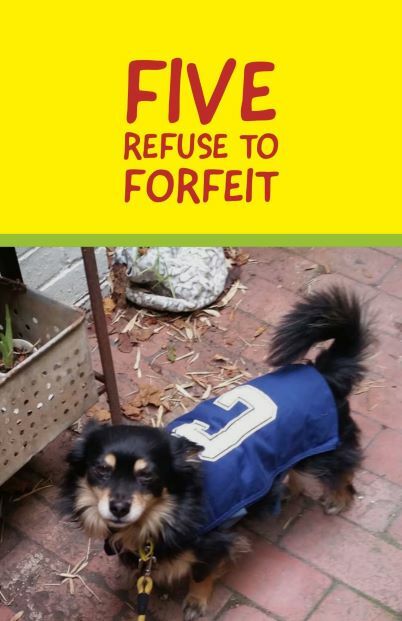 The Famous Five are badly let down by their Dorset cousins and are left without a full team for the semis. Will the umpire notice that Timmy is a dog and Anne is pregnant?